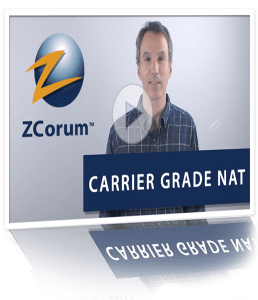 Maintain your IPv4 addresses with an affordable software-based CGNAT solution. 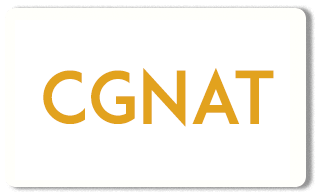 When transitioning to IPv6, choose CGNAT to handle millions of sessions resulting from user activity. 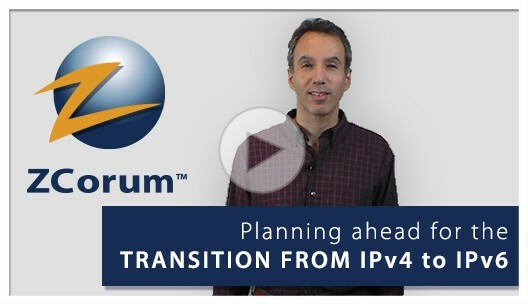 In this webinar, get tips and strategies on being able to make the conversion to IPv6.